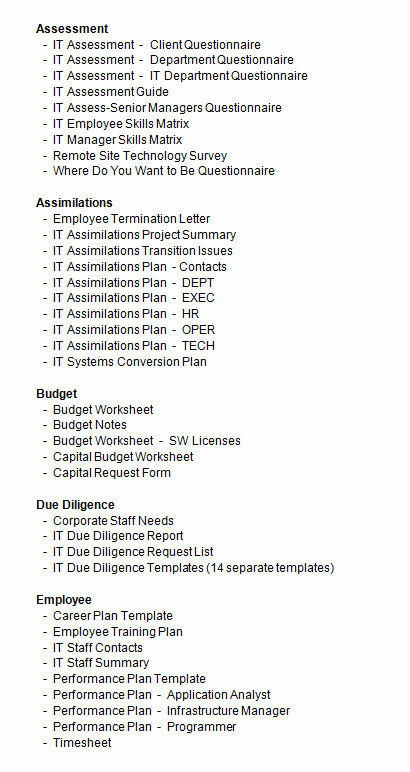 The books I’ve written include tried and proven tools and templates to help organize, monitor, and manage a technology support business. 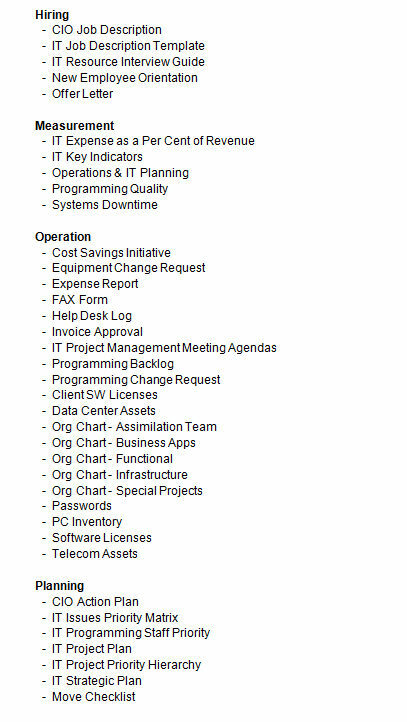 I know because I developed them for my own use as an IT manager and CIO. 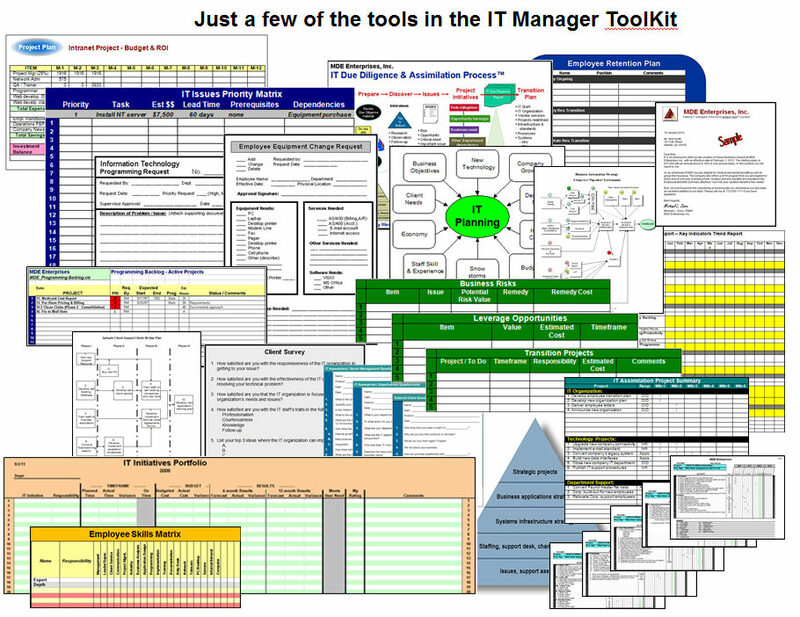 These tools worked for me and are now working for thousands of IT managers around the world. They will work for you. 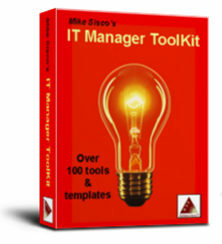 You can get the entire set of over 100 tools, all in EXCEL and WORD file formats. Use them “as is” or modify as needed to meet your own unique requirements. 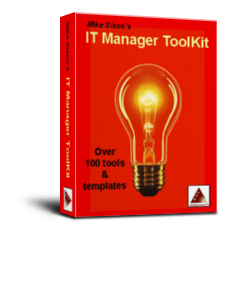 Purchase the ToolKit here or get it as a free BONUS in one of our bundled products. 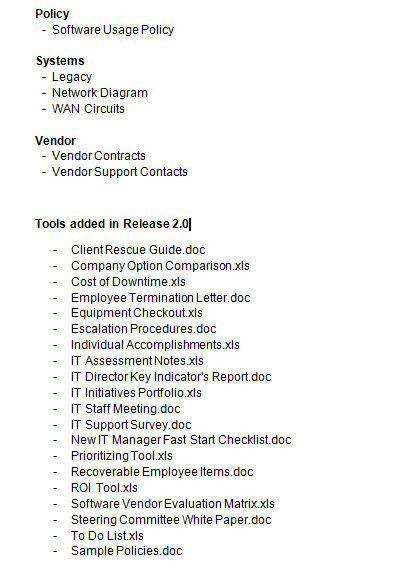 A complete list of all the tools is provided below. Every tool includes instructions and tips that explain the purpose of the tool, directions on how to use the tool, with examples and insight to achieve immediate benefit.